Transforming our Compost – one of the chapter titles in the book. Sums it up! Specific, practical instructions ar given for extending our meditation practice into our daily lives. I’ve not read a Thich Nhat Hanh book I didn’t love. Good stuff. 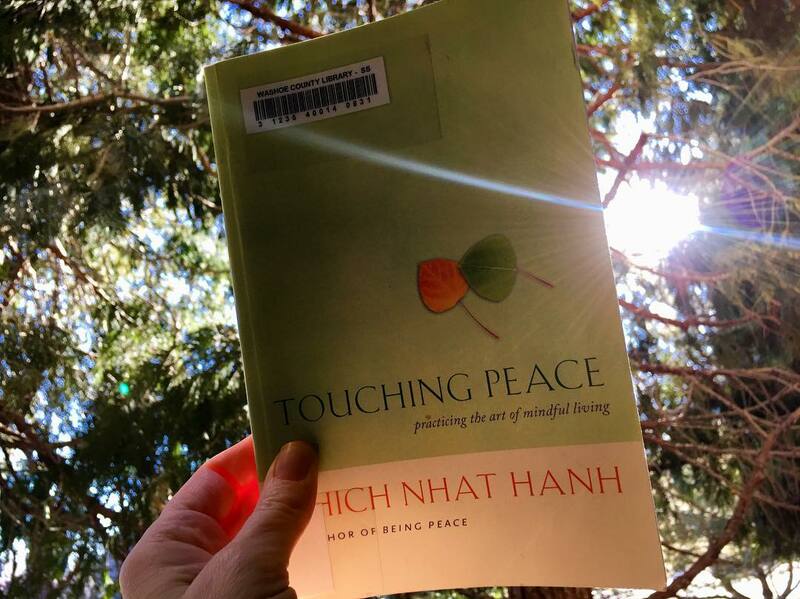 This entry was posted in Book Reviews and tagged book lovers, mindful living, practicing the art of mindful living, Thich Nhat Hanh book, touching peace book by Camilla. Bookmark the permalink.